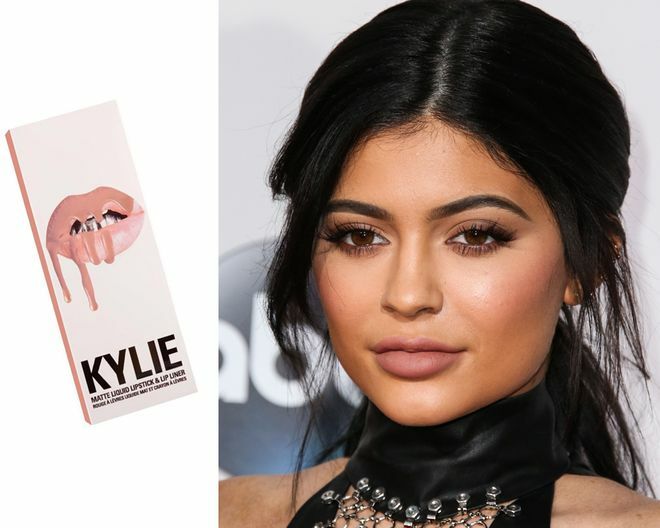 Earlier this year, Kylie Jenner released her makeup line – called Kylie Cosmetics – and it’s safe to say people are obsessed with it. The 18-year-old star’s Lip Kits are so in-demand, they’re selling out each and every time they’re restocked. In addition to that, the matte liquid lipstick and lip liner duo’s packaging design has become so identifiable that any makeup lover could spot it a mile away. Now, Jenner is reportedly forced to change it, because the Better Business Bureau (BBB) has issued an alert on the Oxnard, California-based company, stating customers are receiving empty boxes in the mail. The BBB’s website says: “Currently the BBB is receiving multiple complaints from this company’s customers claiming that after ordering and paying for products, some or all of the products are not being shipped as expected.” The organization adds that Kylie Jenner’s makeup boxes have “highly recognizable” labelling, which has proved irresistible to thieves. 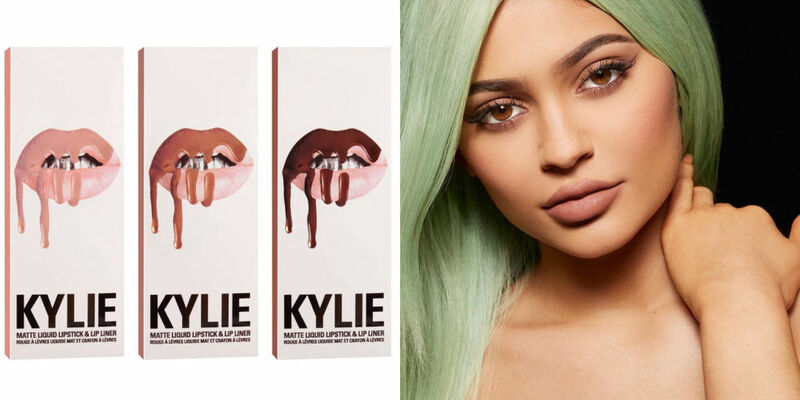 The company behind Kylie Jenner’s makeup line has addressed the problem and is reportedly working on changing the packaging of its products to make it less tempting to thieves.